Over the past two decades the media landscape has changed dramatically. Where once industries such as publishing, broadcasting, cinema, and telecommunications, might have been studied in isolation, today’s dynamic and ever-shifting media landscape demands a broader view and more innovative approaches. Media Industries meets that demand. 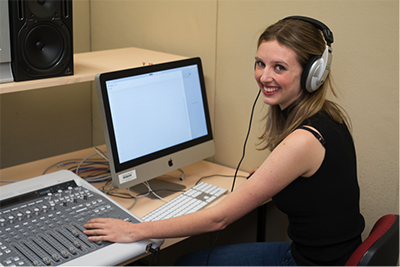 Media Industries is a new specialisation that can be taken as part of the Bachelor of Media and Communications or Bachelor of Arts. Students complete the four core units and then can choose an 8-unit Major alongside other Media and Communications courses. A 4-unit Minor is also available.